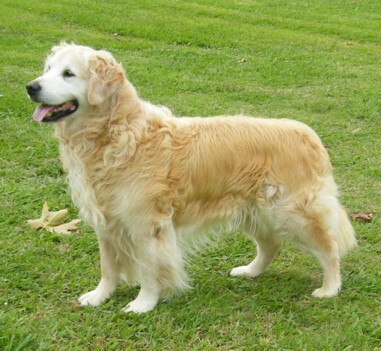 Rest in Peace my Magic Man. 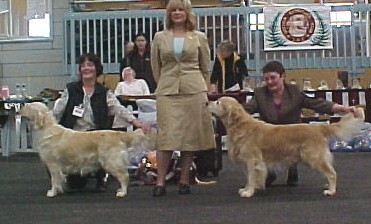 Magic was a multi Allbreed group winner. 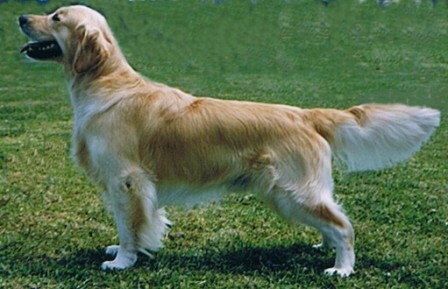 The highlight of his show career was in September 2003 when he was awarded Res Dog and Reserve of Breed at the National Dog show under Mr Bodegard of Sweden. 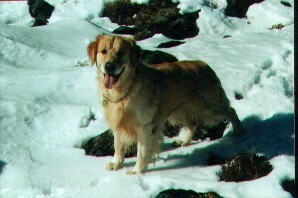 Magic was my first Show Champion and first and formost my loyal companion.